Wayne State University is doing its best to keep damaging records from being released to the public. Two weeks after the publicly funded university denied that President M. Roy Wilson used a personal chef to host parties with gourmet meals, Wayne State is now charging Motor City Muckraker $542 for records about the chef and a copy of the guest lists for the dinners. The university claims it will take eight hours at $67.77 an hour to gather records for a chef that Wayne State had denied existed. In another Freedom of Information Act request, Muckraker asked for records of Wilson’s travels, which includes the price of meals, plane tickets and hotels. To gather those records, the university insists it will take 14 hours at $43.19 an hour for a total of $605. Wayne State also is charging Muckraker $559 for 20 to 30 emails that contain the phrase “Motor City Muckraker.” The university is charging up to $164 an hour to redact parts of the e-mails that are supposedly exempt from FOIA. 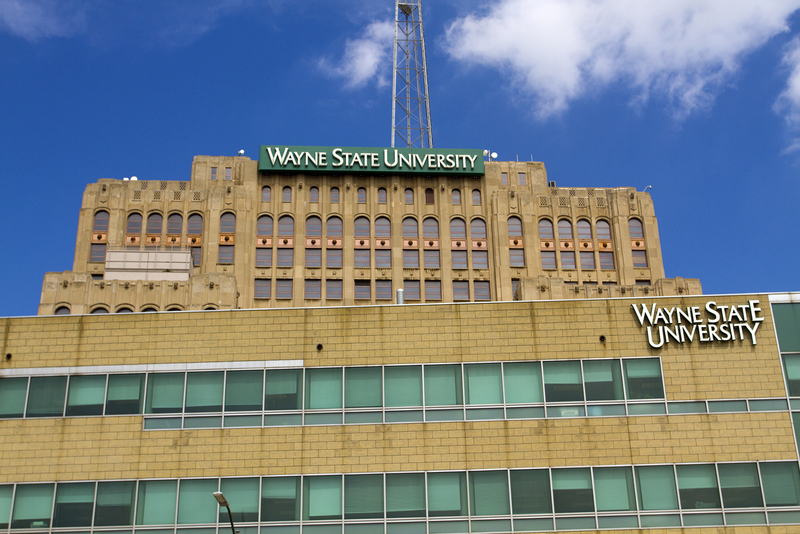 In each instance, Wayne State failed to provide the records within 15 business days, as required by state law. Instead, the university waited until the 15 days expired before hitting us with hefty bills and then claimed it would take two to three additional weeks to provide the records. Motor City Muckraker, which successfully sued the city of Detroit for withholding fire hydrant records last year, is consulting with attorneys to appeal or file suit against Wayne State, which has declined to comment for this story. The state’s FOIA law enables the public to sue for delays and excessive fees. Courts may also fine public institutions for excessive FOIA costs. 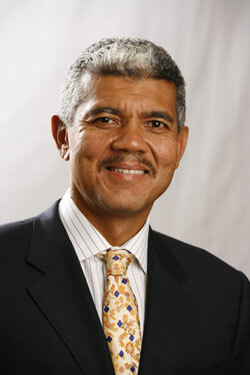 The university’s Board of Governors secretly voted on a $25,000 raise for President M. Roy Wilson just a month after raising tuition 4.2%. Black enrollment has plummeted nearly 50% between 2009 and 2015. Wayne State entered into a risky, confidential deal with Mike Ilitch to build a new business school near his tax-funded Red Wings arena. Wayne State removed the math requirement without the mandated approval of the Board of Governors. The problems at Wayne State prompted one board member, Dana Thompson, to release a statement about the lack of transparency and accountability at the university at a time when students are being asked to pay more for their education. Wayne State has increased tuition 152% since 2003, while spending tens of millions of dollars on new building projects and cosmetic improvements.